MANILA, LELEMUKU.COM - Two people are dead after a grenade attack on a mosque in the southern Philippines Wednesday, the second deadly attack on a religious site in the region after a landmark referendum approving an autonomous Muslim region. 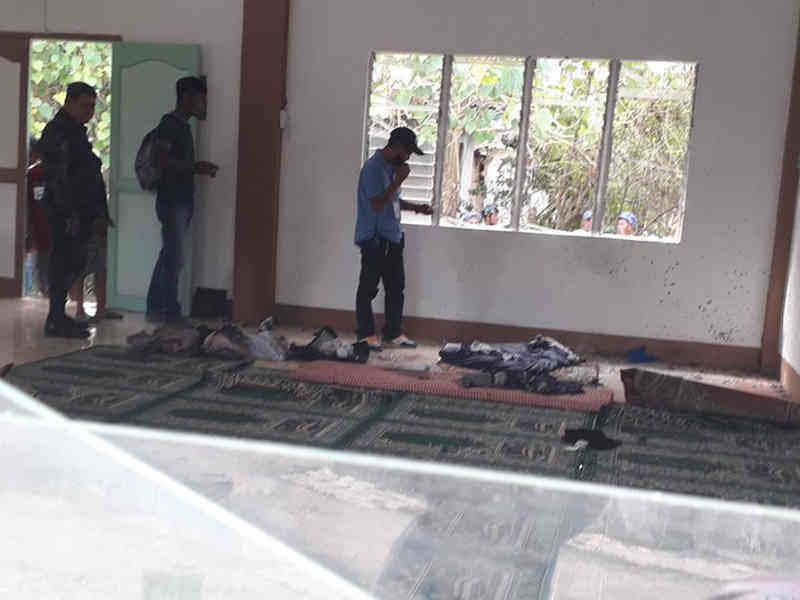 Police say four other people were killed in the early morning bombing in Zamboanga City, which was denounced as "inhumane" by the local Ulama Council. Authorities say they do not believe it was in retaliation for Sunday's twin bombings of a Catholic cathedral on Jolo island that left 21 people dead. The Islamic State terrorist group has claimed responsibility for the Jolo attack, but local authorities believe it was carried out by the militant Abu Sayyaf group. The group, which has pledged allegiance to Islamic State, has carried out hundreds of bombing attacks, kidnappings and beheadings in the region for decades.